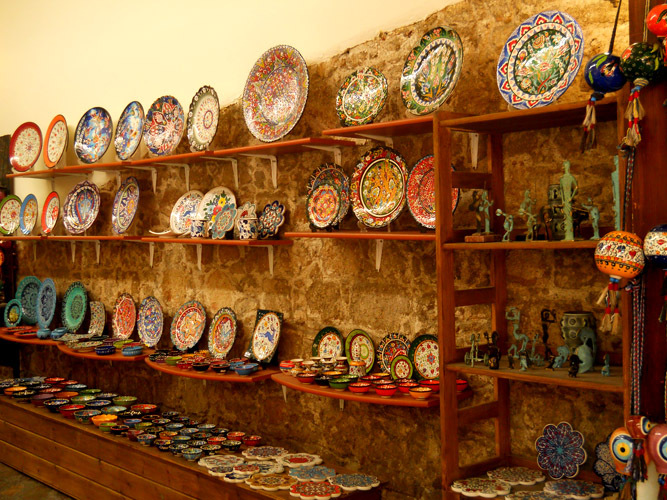 The famous local products of Rhodes are mainly silverware, ceramic, carpets, embroidery, wine, ouzo and olive oil. Among the products which interest the visitors are gold and silver figures and designs of Ancient Greece embroidered on precious metals. 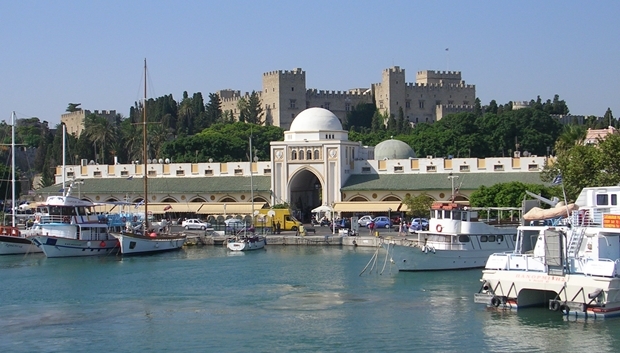 There are hundreds of touristic shops available to buy souveneirs inside the castle of Rhodes, surrounding the Old Town. 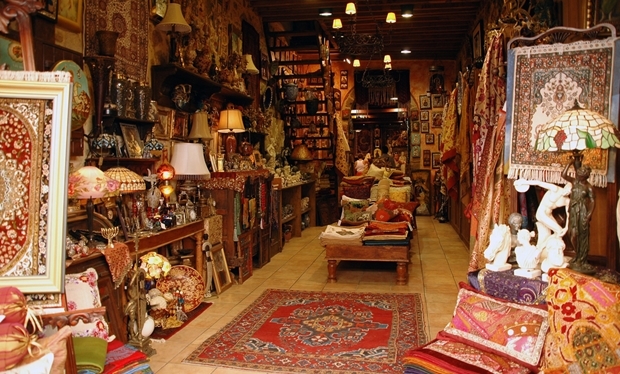 Nearly all the shops reflect the ancient texture of the city in regards to its historical architecture. Socrates Street (Odos Socratous) is one of the busiest shopping districts with all types of gift shops and designer stores. Also, coats and jackets of fur and leather can be found in the Old Town. Shops and stores appeal to every taste and budget. You can find stores of world famous brands namely Zara, MaxMara, Burberry, Lacoste, Mango and Tommy Hilfiger within walking distance to one another in the New Town. You can also shop opposite of Mandraki Harbour in Nea Agora. This building is dated from the period of Italian rule. There are rows of small shops selling products peculiar to Rhodes. During summer and winter, stores in the New Town are open weekdays between 09:00-13:30 and 17:00-21:00. All the shops are open on Saturdays between 09:00-14:30 and closed on Sundays. Stores in the Old Town are open from April to November between 09:00 and 21:00.